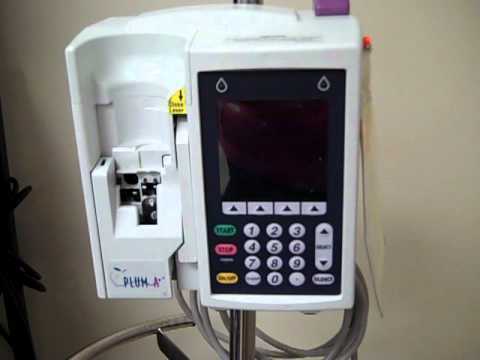 Hospira high-performance infusion pumps make it easy for you to deliver exceptional patient safety and care. Our focused portfolio features proven, innovative smart pump and pain management technology designed to help meet your clinical safety and workflow goals. The powerful Hospira MedNet™ safety software helps to reduce medication errors and raise the bar for your medication management system. 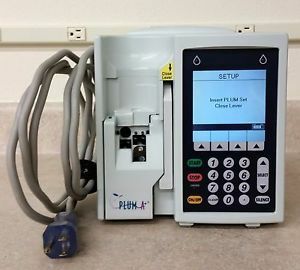 And, with an eye to the future, our Plum™ family of smart pumps with Hospira MedNet are designed to integrate with your electronic medical record (EMR) systems through our IV Clinical Integration solution.